But on the bright side, you can always use your weekends to do a bit of traveling, even if you don’t cross half the country. So here are the top 5 weekend hideaways in the US, to help you plan your weekend trip. If you live in the mid-Atlantic states and you are sick of the city, how about spending the weekend in close communion with nature? 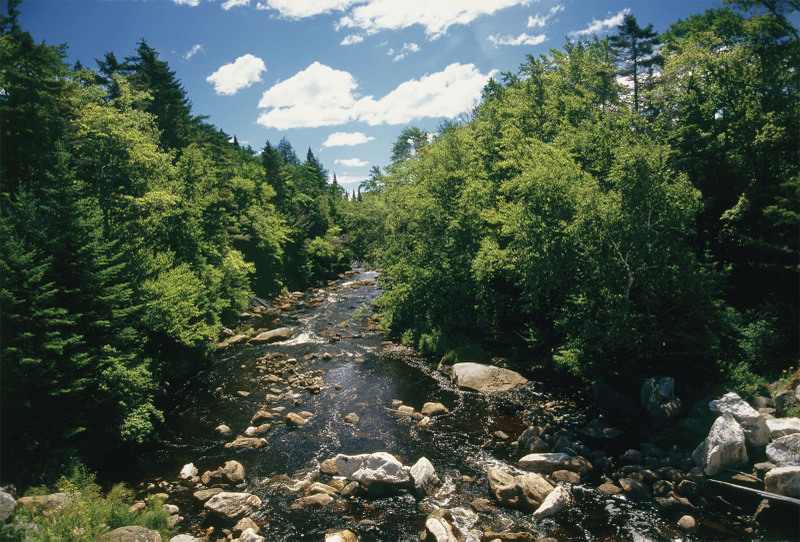 Camping trips in the Adirondacks are a great idea in the summer, but don’t let the cold weather stop you in the autumn or winter. There are plenty of cabins, resorts, bed and breakfasts, inns and even spas. You can spend the day roaming the wild and cozy up in front of a log fire in the evening, with a good book and a mug of hot tea. For those who live in the southern states, Amelia Island is one of the best places for weekend trips. The place is rich in history, culture and natural beauty, and there are plenty of quiet and even secluded accommodation options that you can choose from. 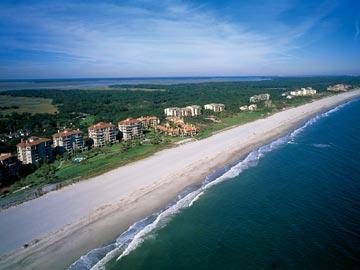 You can enjoy the 13 miles of pristine beaches, clean waters and even (harmless) wildlife. The Old Town is perfect for an afternoon stroll, and if you are looking for an intellectually challenging activity, pop by the Amelia Island Museum of History. 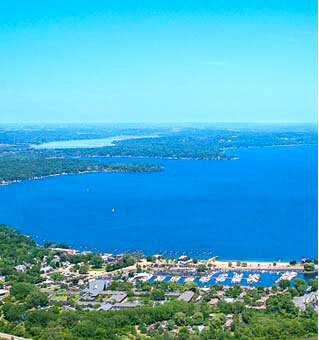 The town of Lake Geneva is bustling in a pleasant, relaxed sort of way. There is plenty of accommodation available for any kind of budget, and over 40 restaurants to choose from. The lake itself is very scenic, and there are plenty of outdoor activities that you can do. 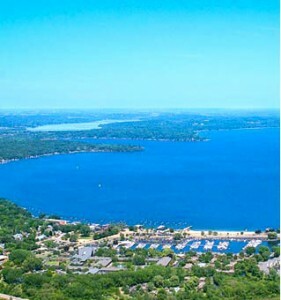 There are many mansions and impressive private properties on the shore of the lake, but there is a path around the entire lake that will allow you to take a peek to several historic homes, and you can also see some scenic natural sights. 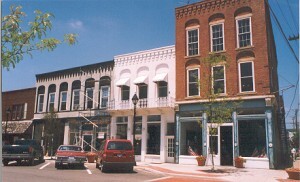 If you are looking for a quiet romantic weekend getaway, the small town of Ripley in Ohio is your best bet. There is a very pretty historic district, plenty of vineyards, markets with lots of fresh local produce (for a romantic picnic), and many B&B’s where you won’t be bothered by anyone. If you fancy a ferry trip, you can cross Ohio River and visit Augusta, which also has a very atmospheric historic quarter. Le Claire is a smallish town, but there are plenty of antique shops and little stores filled with treasures that collectors will just love. For fans of Buffalo Bill, there is a very interesting museum dedicated to this famous local historic figure. 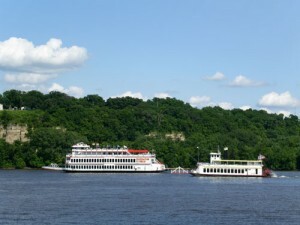 Since Le Claire is just next to the Mississippi, don’t miss the chance of taking a boat trip on the river. In the US you have really everything: mountains, sea, national parks. It’s a great country.